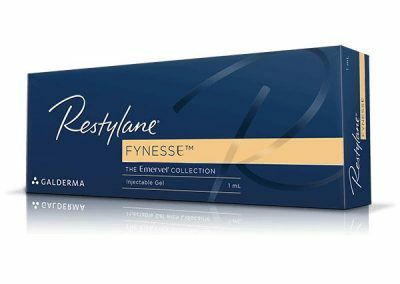 The Restylane range consists of three hyaluronic acid-based product groups: Restylane fillers, Restylane skinboosters and Restylane skincare. Restylane fillers are injectable gels used for filling out wrinkles and lines or increasing fullness in lips or face. 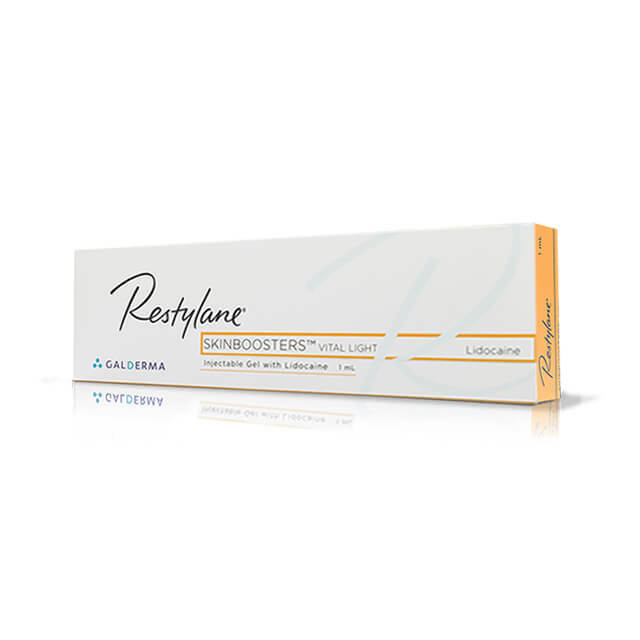 Restylane skinboosters are also injectables and they are used to rejuvenate and improve the quality of the skin. 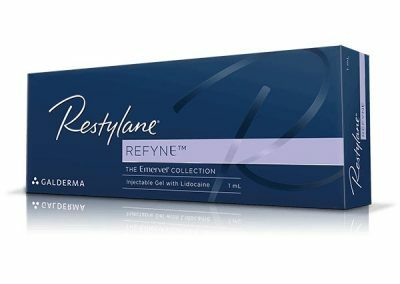 Restylane skincare is a series of skincare products that protects, hydrates and nourishes the skin. The Restylane fillers offer a broad range of alternatives tailored for the individual needs. All products work to natural enhance facial features, giving a long-lasting, yet non-permanent result. 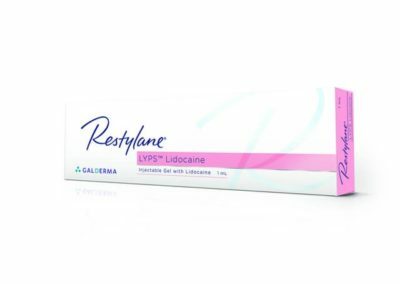 Restylane Lidocaine is used to reduce moderate facial wrinkles and folds, such as the lines around the nose to the corners of the mouth (nasolabial folds). Contains lidocaine. 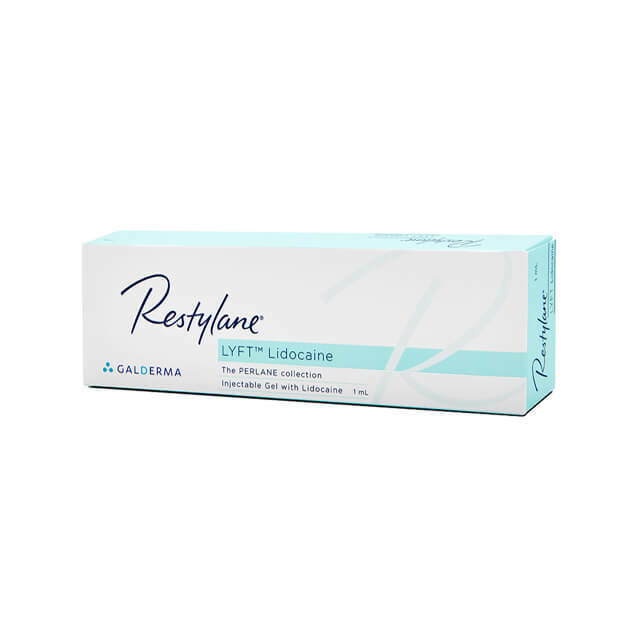 Restylane Lyft Lidocaine is a hyaluronic acid-based dermal filler used in the deep dermis to superficial subcutis for the correction of moderate to severe facial folds and wrinkles, such as nasolabial folds (smile lines). Contains lidocaine. 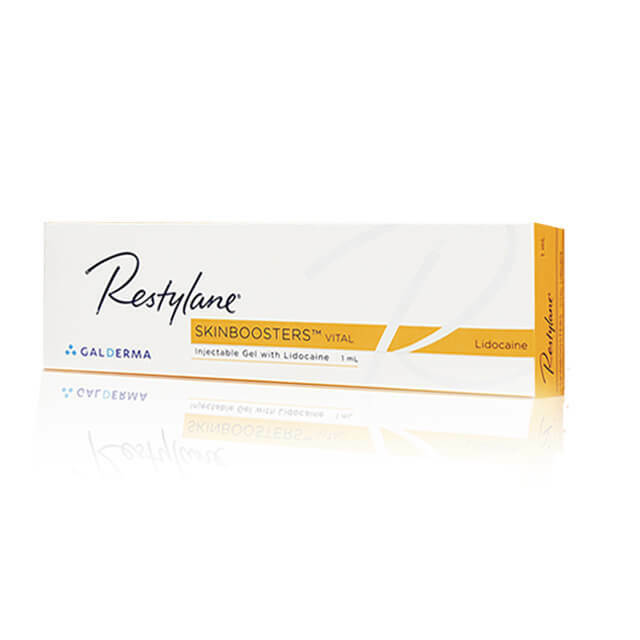 Restylane Vital SB Lidocaine is a skinbooster used for rejuvenating mature or sun-damaged skin. 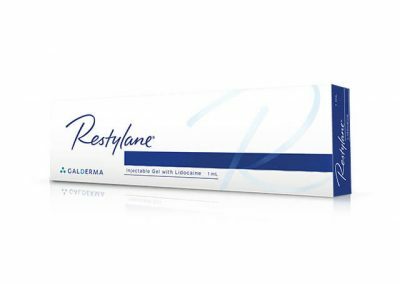 Restylane Vital SB Lidocaine is used on face, lips, hands, neck and décolletage and creates a glowing complexion by gently and naturally smoothing the skin from within, and gives a profound and long lasting effect. Contains lidocaine an anesthetic for comfort injection. 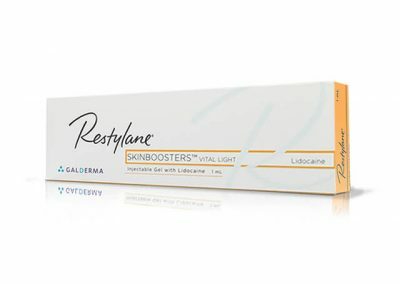 Restylane Vital Light SB Lidocaine is a skinbooster designed to improve the skin’s quality by boosting hydration levels deep inside the skin and increasing its smoothness, elasticity and firmness. 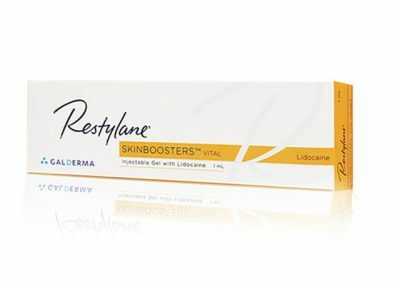 Restylane Vital Light SB Lidocaine is suitable for younger or delicate skin, such as the neck, décolletage and back of the hands and improves lustre, elasticity, hydration and skin quality. Contains lidocaine an anesthetic for comfort injection. 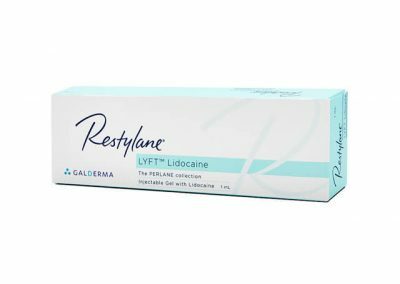 Restylane Lyps Lidocaine is used to create lip volume and define and contour lip boarders. 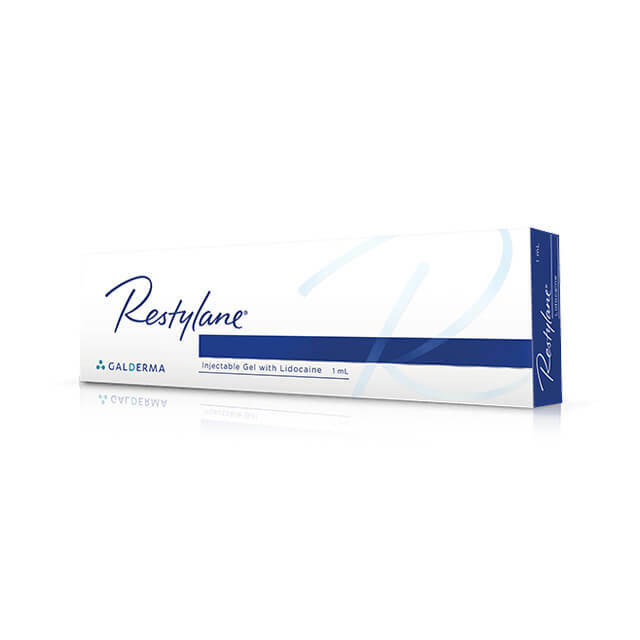 Restylane Lyps Lidocaine boosts the skin’s hydration system to lift and smooth away fine lines. Contains lidocaine. 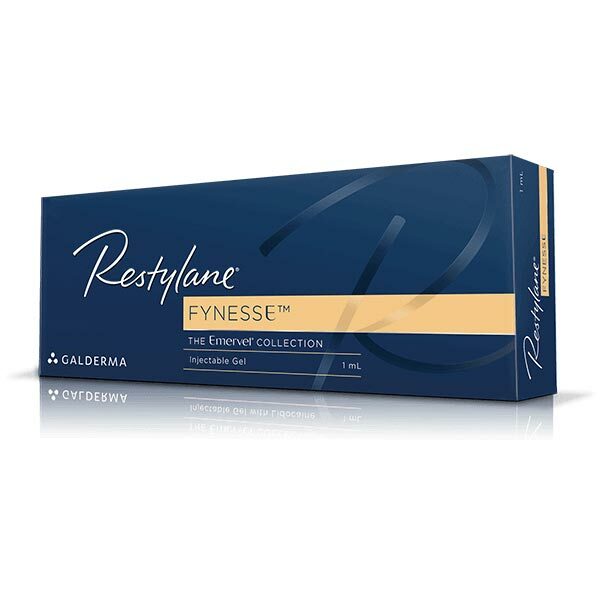 Restylane Fynesse (Emervel Touch) is a dermal filler specially formulated to treat superficial lines, such as perioral wrinkles, which can appear around the mouth and lips, often as a result of long-term smoking or sun damage. Restylane Defyne Lidocaine (Emervel Deep) is used to replace lost volume under the skin and to treat deep folds such as nasolabial folds and marionette lines. Contains lidocaine. 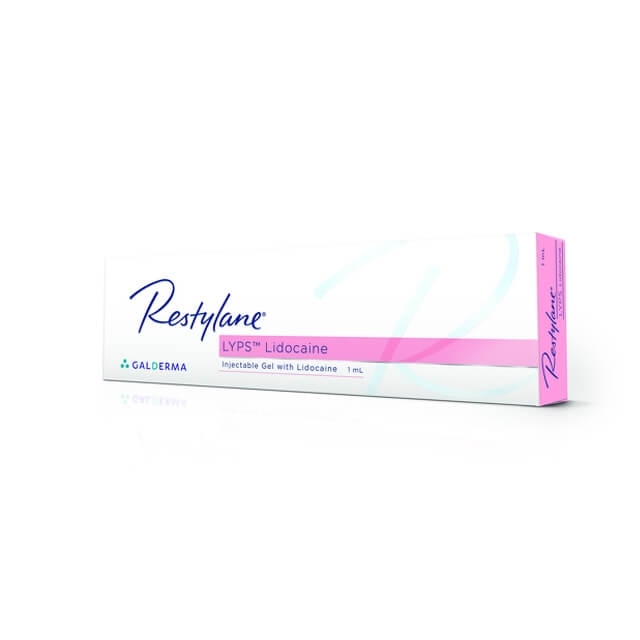 Restylane Refyne Lidocaine (Emervel Classic) is used in the mid-deep layer of the skin dermis to reduce Moderate wrinkles and lines, moderate wrinkles and lines and marionette lines. Contains lidocaine. Restylane Volume Lidocaine (Emervel Volume) is used to fill the lost volume in cheekbones, cheeks, chin, or the whole facial oval. Contains lidocaine. Restylane Kysse Lidocaine (Emervel Lips) is used to create shape and texture to the lips. Contains lidocaine.